Well hello there long neglected blog! I have several posts saved as drafts that will be published soon, but I wanted to introduce this series sooner rather than later. I have loved following the One Room Challenge over the past few years - especially the Canadian entries from Christine Dovey & Vanessa Francis - and have kind of wanted to join the fun. I always felt my room was too far along to count, but it's been stuck in 'almost done' limbo for a while now and I'm hoping this is the kick in the pants to get it finished. 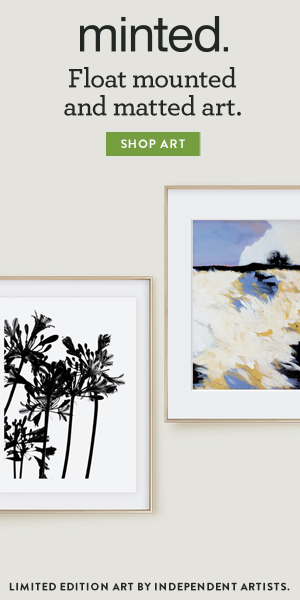 Below is a sampling of the inspiration I've gathered for the room over the years. These are rooms that have stuck with me from the moment I saw them. The top book is Domino (a classic), the bottom left book is Style & Substance from Elle Decor, and the bottom right book is The Perfectly Imperfect Home (I adore everything about this book). 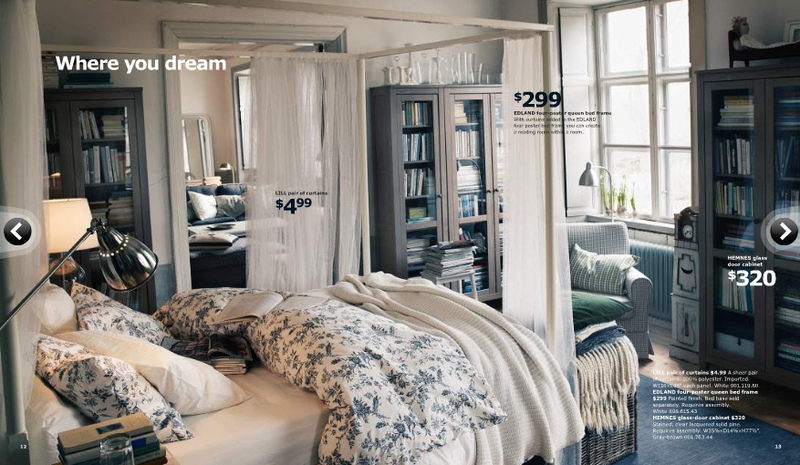 There's also another image from an IKEA catalogue several years ago that I could only find online here (from this post). Style the heck out of it! I'll be back next Thursday with an update & to introduce a few people helping me with the project. Excited to get to work!